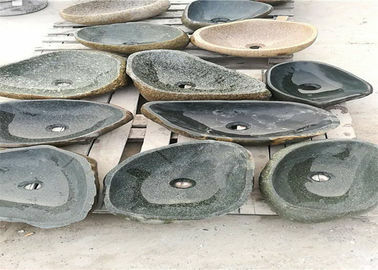 Changeable Green Pebble Stone Garden Stone Sinks is made of natural pebble stone with natural stone shape. There are round, oval ,triangular sinks for outdoor and inside usage. It is also fabricated with polished inside and changeable outside surafce, like rough, smooth, matte, etc. We offer a wide range of marble basins with styles and colors. 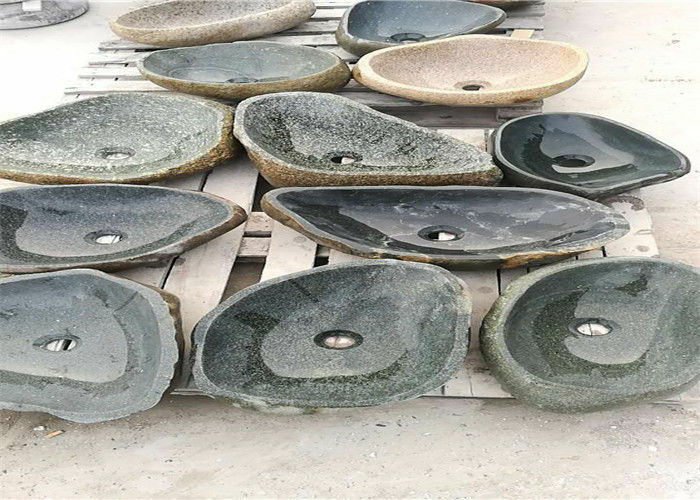 Our quality stone material and skillfull craftmanship make each of our stone basin and sink from our company is satisfied with our client. 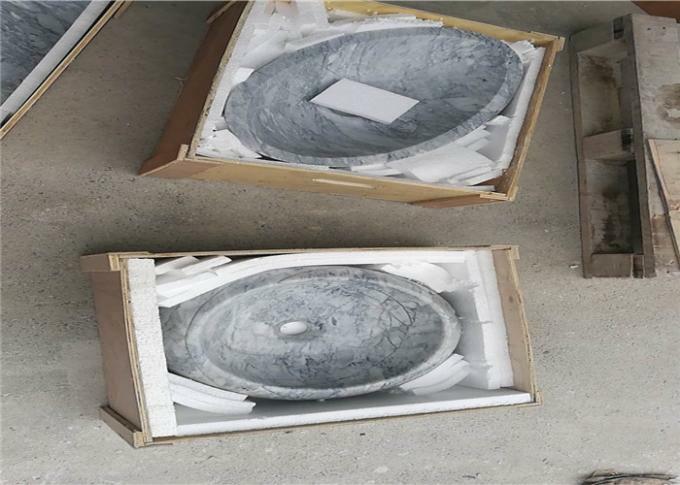 We are OEM factroy who can accept any of your design and order if you can offer picture or drawings to fabricate marble sink, granite sink, basalt sin, pebble stone sink,etc.